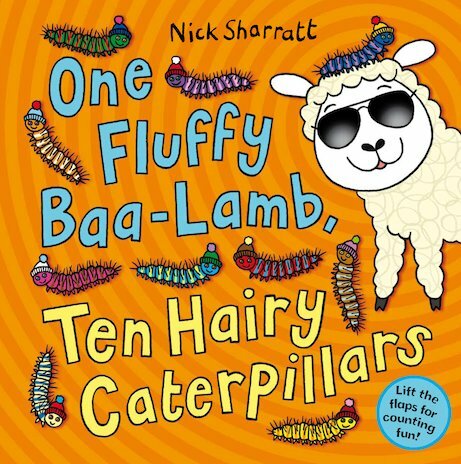 A hysterical lift-the-flap sensation from the one-and-only Nick Sharratt. Count from one to ten – and back again – with a prancing parade of batty baa-lambs and crazy caterpillars. Lift the flaps, open the gatefold pages, and prepare to laugh very loud. 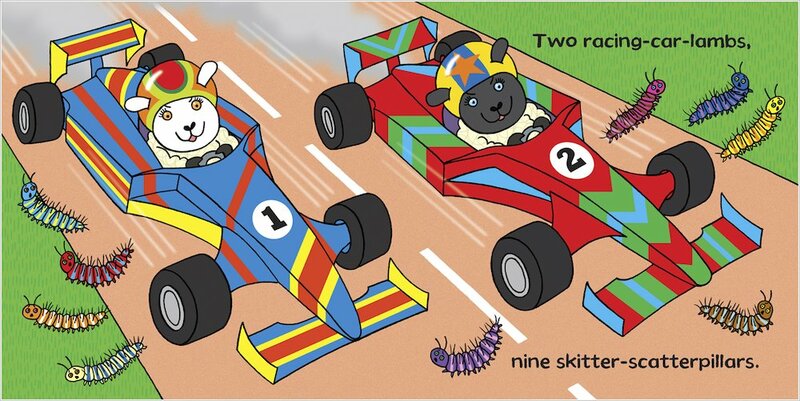 A counting theme, novelty flip-flaps, a pop-up finale and loads of crazy creatures. 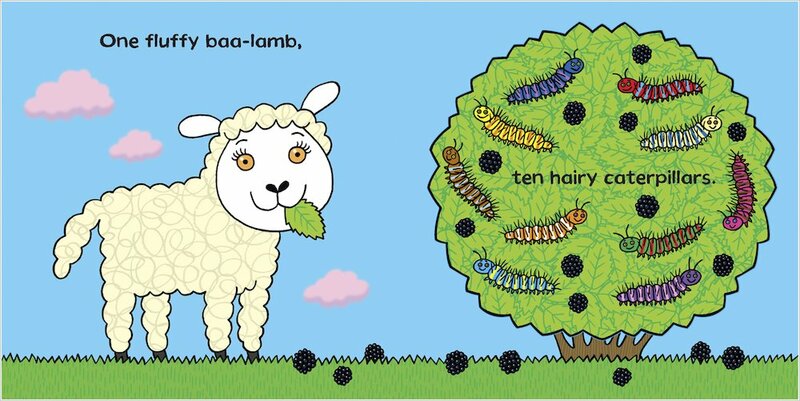 Absolute genius from the much-loved creator of Elephant Wellyphant.